Did you know 6.5 million households in the UK contains dogs so finding the best cars for dog owners is important. 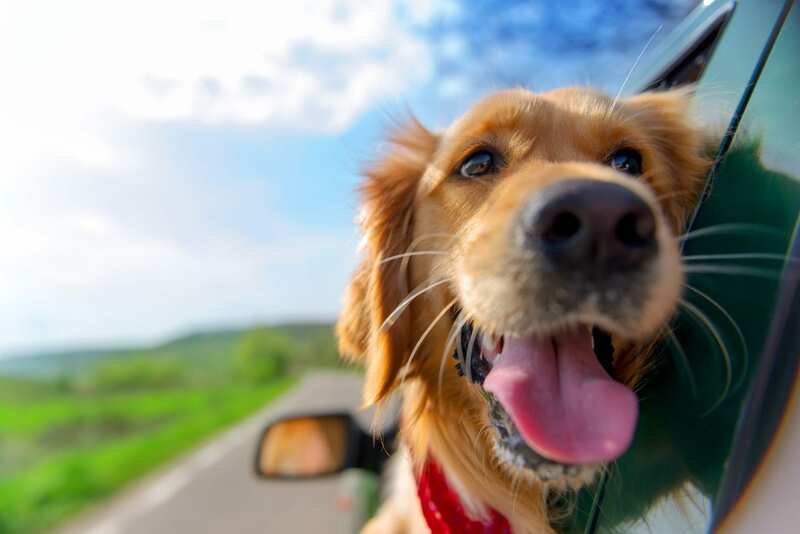 Adopting a furry friend is serious business and it’s important that when on the road, your pet is comfortable and well catered for. That is why we have compiled a list of the very best cars for dog owners. We’ve looked at price, space and pet perks to decide our winners but not forgetting the requirements of the owner. We’re sure you’re going to love them just as much as your canine friend. First up on our best cars for dog owners list is the new SEAT Ateca which comes with its own ‘pet pack’ which includes a cargo separation grille and seat covers. This stylish SUV has enough room for more than one furry friend whilst your human family can sit back and relax in all the space. 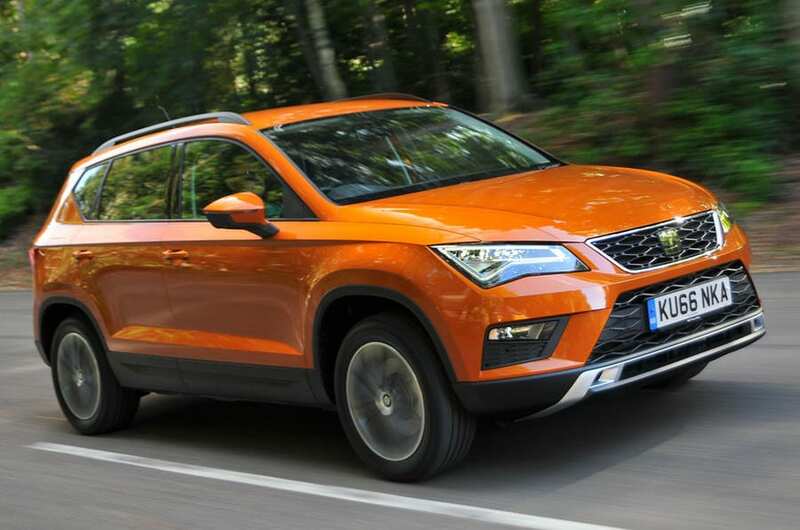 The Ateca is also a looker with its distinctive stylish SEAT looks. You’ll have no trouble getting the family pet to ride to his next adventure in this car. The new Audi Q2 makes it onto our best cars for dog owners list thanks to its dog harness and space. 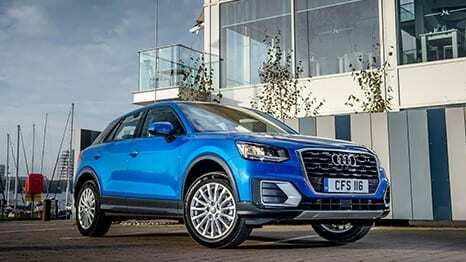 Let’s face it you can’t really go wrong with an Audi and the Q2 is no exception. 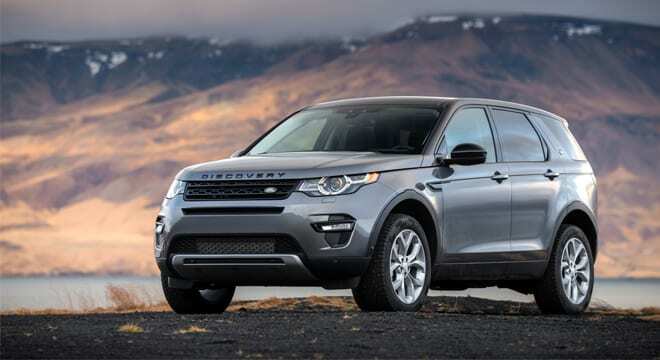 It’s desirable with lush interior and holds its value well compared to similar rivals. Your dog will be delighted to be chauffeured around in this due to the large amount of space to stretch his paws. 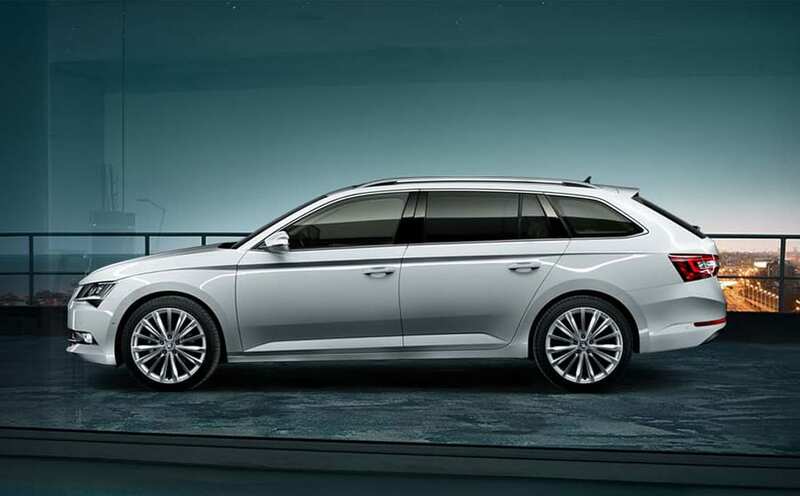 Skoda has often been a favourite with dog lovers and we have to say the Skoda Superb is an excellent choice. Your pooch will appreciate the low load lip so she can jump in effortlessly and chill out in the large boot. Another benefit is it’s smooth over bumps on our pothole filled roads ensuring no doggy heads are coming into contact with the car roof. Land Rover is another brand that has our furry friends on the brain with the inclusion of their ‘Pet packs’. The ramp allows dogs up to 85kg to easily gain access to their ride. It’s also includes a shower that allows you to clean your dog so both pooch and car are protected from the dirt. What else could a dog want? 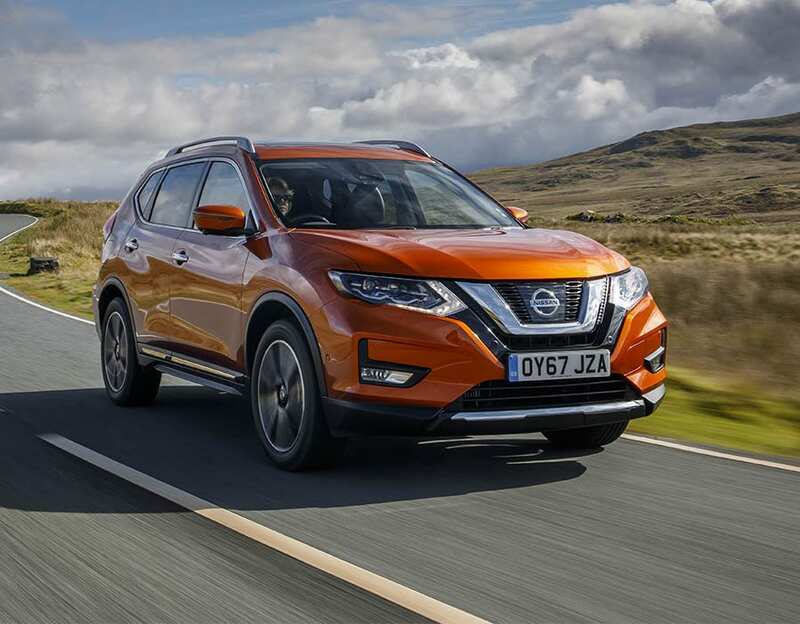 UK Car Finance’s best car for dog owners is the Nissan X-Trail. If you get the ‘Paw pack’ which as a canine lover we’re sure you’re considering, your dog can be treated to a ramp to help them stroll into the boot where they’ll find a dog bed and a spill-resistant water bowl. You can store the leads and toys in a hanging storage tack too. The X-Trail has been designed with doggy’s in mind! That concludes our best cars for dog owners list, we hope that helped with your decision. If you’re hoping to get one of these cars on finance then we can help there too. Your dog will thank you.